"They pushed him to the edge." Saban Films has launched the first official, international trailer for an action thriller film titled Braven, which we haven't heard much about before now but it looks badass. 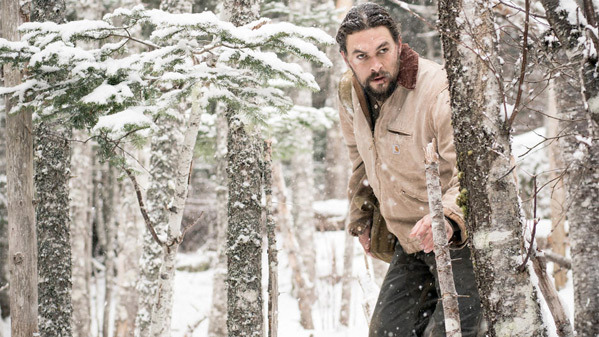 Starring Jason Momoa as a humble lumberback working on the US/Canada border, he must fight back to save and protect his family when "elite" drug runners run into some problems with a shipment of heroin. The full cast includes Garrett Dillahunt, Stephen Lang, Jill Wagner, Brendan Fletcher, Sala Baker, and Zahn McClarnon. This looks like another one of these unassuming-man-is-really-a-badass films, but something about Momoa taking on this group of drug goons seems especially awesome to me. It's worth a quick look. 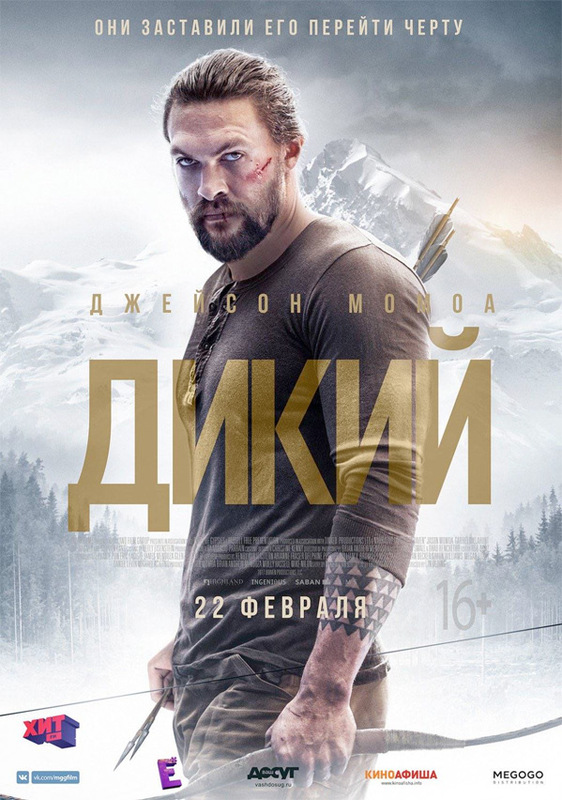 When Joe Braven (Jason Momoa), a humble logger residing along the U.S./Canada border is confronted by a group of deadly drug runners who have stashed heroin in his secluded cabin in the mountains, he must do everything in his power to protect his family. Little do the elite drug runners know the unassuming man they’ve encountered has an impressive bite colliding two dynamic forces – one fighting for the lives of his family, the other for the love of the kill. Braven is directed by American filmmaker Lin Oeding, a former stuntman / stunt coordinator making his feature directorial debut after a few short films previously. The screenplay is written by Michael Nilon and Thomas Pa'a Sibbett. The film is set to open in the Netherlands in March, but doesn't have an official US release date set yet. Stay tuned. First impression?